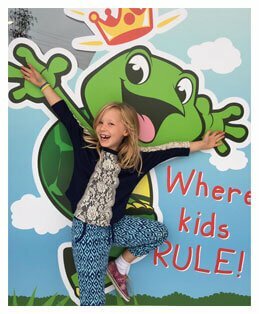 Welcome to Kids Kingdom Orleans! We’re committed to providing an exciting and safe environment where children can learn and play. 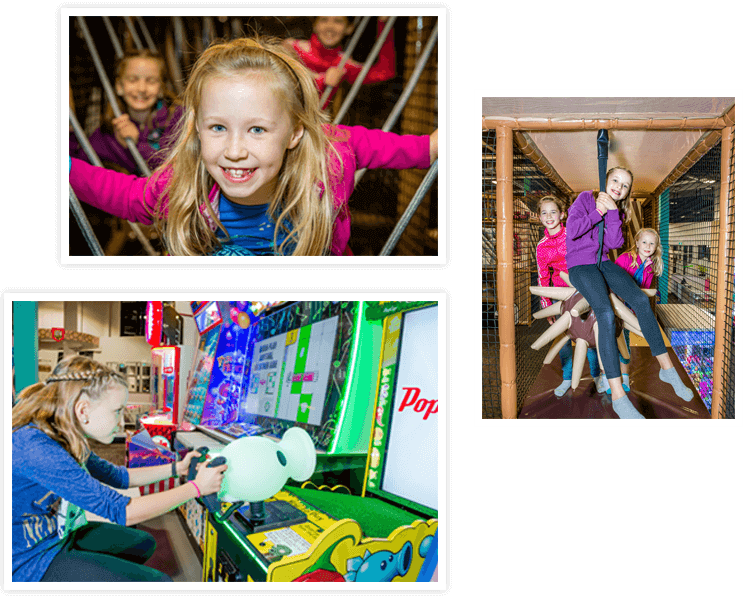 Visit our play centre and arcade for your next event for an amazing day filled with fun! 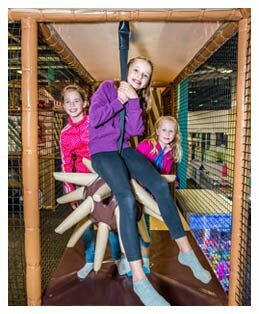 On-site food, party rooms, and plenty of fun activities for the whole family make for an unforgettable experience! 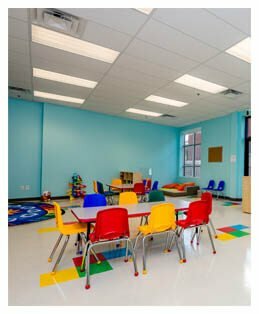 Our team of highly trained early childhood education professionals prioritize the needs of your children and ensure that they receive a well-rounded experience at daycare. At Kids Kingdom, rest easy knowing your child is learning in a caring and welcoming environment. 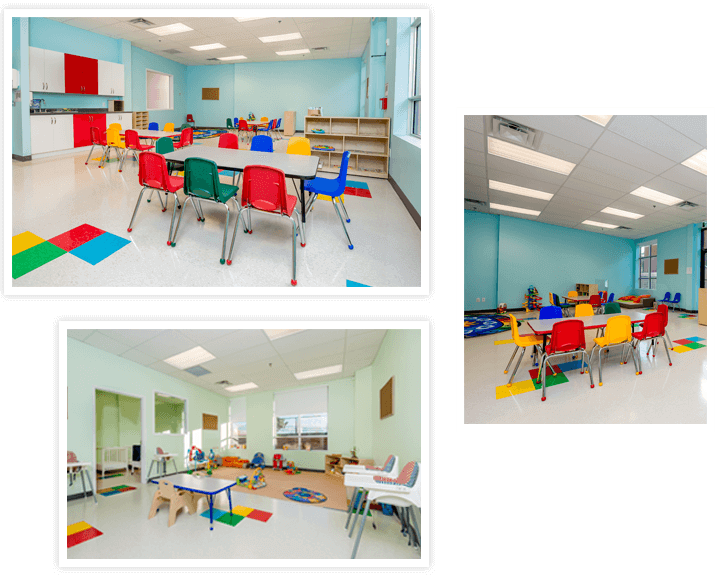 Learn more about our curriculum, licensed daycare philosophy, and programs to help you make the most of your child’s early years. 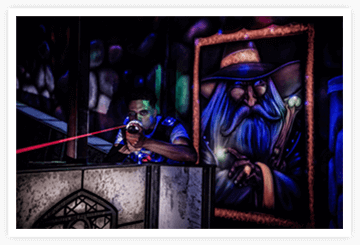 Enter the Dragon Hollow and compete with your friends in a dynamic, exciting laser tag course! Create unforgettable memories with friends and family in our state-of-the-art LASERFORCE facility in Orleans, boasting 2 floors and over 6500 square feet of space for the most intense, exciting, and memorable laser tag battles around! Best of all, book a private party room for an event once the battle’s over, or jump back in with special missions and scenarios for round two! 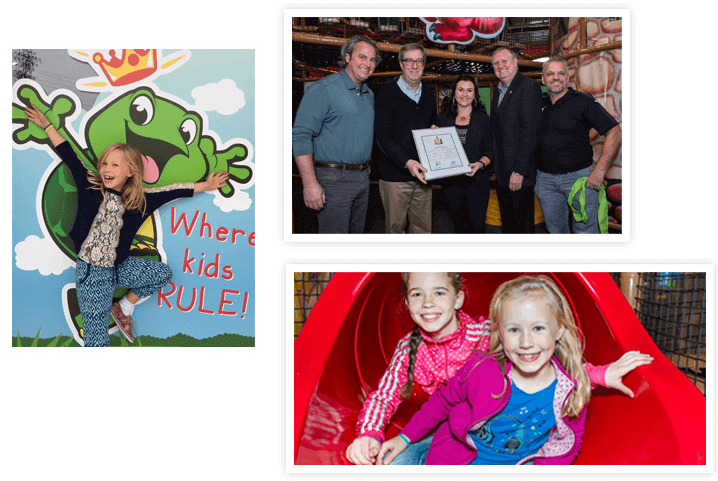 Kids Kingdom is Ottawa’s premium play centre and licensed daycare, dedicated to fun and safety and ensuring kids receive the royal treatment. Kids don’t just come first here—they rule! Our indoor play centre and daycare feature the very best for your children, whether they’re here for a day of fun and excitement or if they’re enrolled in our daycare programs staffed by fully-certified ECEs.